The Dinner Detective Murder Mystery Show! 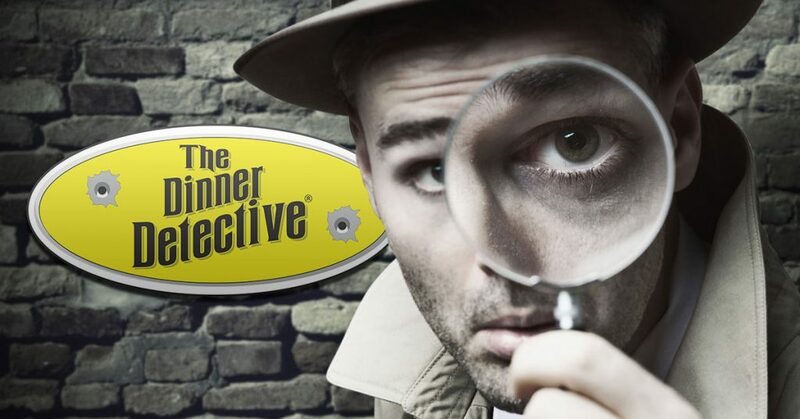 OPEN AUDITIONS FOR THE DINNER DETECTIVE – PAID ROLES! Seeking actors of all ages (18+), for hire as company members. NOTE: You will NOT be waiting tables; you will be performing/posing as an audience member! The Dinner Detective is America’s LARGEST murder mystery dinner show, with over 60 locations nationwide! Our shows are set in the present day and take place in real time. We perform at The Emily Morgan Hotel in San Antonio, Texas, with possible private shows booked off site. This is an ongoing run. Most shows take place on Saturday nights. Rehearsal is from 4:00- 5:45 PM, and the show is from 6:00 -9:00 PM. Pre-show rehearsals are for that night’s cast only. You will not work every show; we can accommodate most schedules. Roles are open to all actors, improvisers, and performers. You must be comfortable interacting with audience members in semi-scripted situations. You will be expected to blend in with the audience during the show. Actors receive compensation of $40 – $100 depending on role, and most actors also receive dinner and performer gratuity. Actors are scheduled according to their availability, collected each month. Audition consists of improv games, performing scenes and exercises, and talking as a group. No need to prepare a monologue/scene in advance; audition is completely improvised. Those auditioning should be prepared to stay for 2 hours, but could be released earlier. No callbacks. Please also provide contact email and phone number.